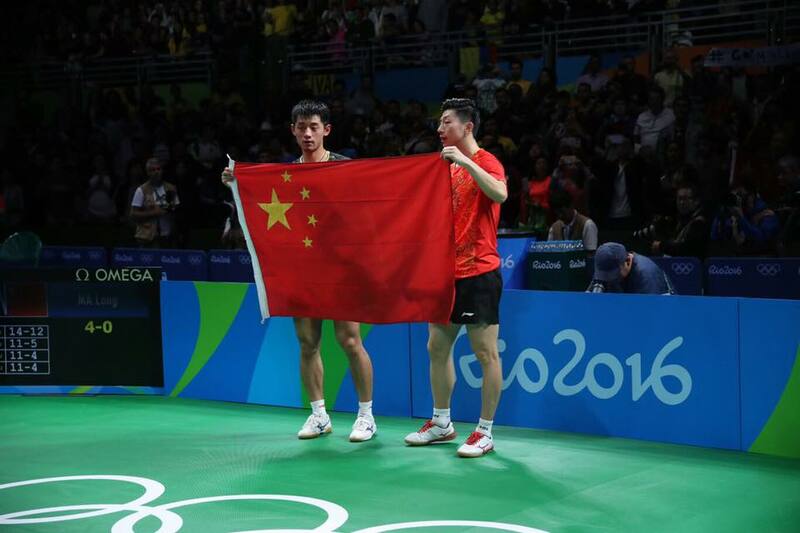 Zhang Jike may not have shown a spectacular exhibition of his talents in the Rio Olympic Games but he was certainly able to execute a reliable performance for China. As he successfully fulfilled his mission, Liu Guoliang believes that Zhang Jike still has the chance to be in Tokyo Olympic Games but, it seems that the Grand Slam champion is not too eager about the idea. That was the comment of Liu Guoliang on whether Zhang Jike can still adhere for the 2020 Tokyo Olympic Games. The 28-year old Grand Slam champion performed relatively well in the recently concluded Rio Olympic Games. He fulfilled his mission in the Singles as he reached the finals against Ma Long. In the Team event, he managed to stay unbeaten throughout the competition, a much better performance than London. Liu Guoliang, in fact, had a high level of trust on Zhang Jike in the very engaging final match against Japan. If worse came to worst, the head coach believed that Zhang Jike can still save the team. “If the round reached the fifth match, I believe that Zhang Jike would be able to win against Jun Mizutani because he has the heart to do it,” Liu Guoliang explained. Zhang Jike’s strength is his reliable psychological abilities and that’s the reason why he was arranged to be the third person in that final bout. People may not have witnessed a very spectacular exhibition from Zhang Jike in Rio but definitely it was a reliable performance. Following the successful fulfilment of his assignment in Rio, Zhang Jike took his free time to interact with his fans through an online application called XiaoMi. That’s where he first revealed his thoughts on retirement. Zhang Jike has successfully conquered the most important competitions in table tennis. Although he can be the first ever to achieve a second round of Grand Slam in Tokyo, he thinks that four years is a lot of time. “Sooner or later, there will come a day that I will retire. I can not fight until 50 years old,” he added.